I explained in an earlier post how this leg started with a worrying false start. When I set out again on the afternoon of the 28th the forecast was NE 4/5 and then getting a bit worse before dropping back. I wanted to spend a day in Orkney, though, and was beginning to run up against time pressure for getting back to Inverness. 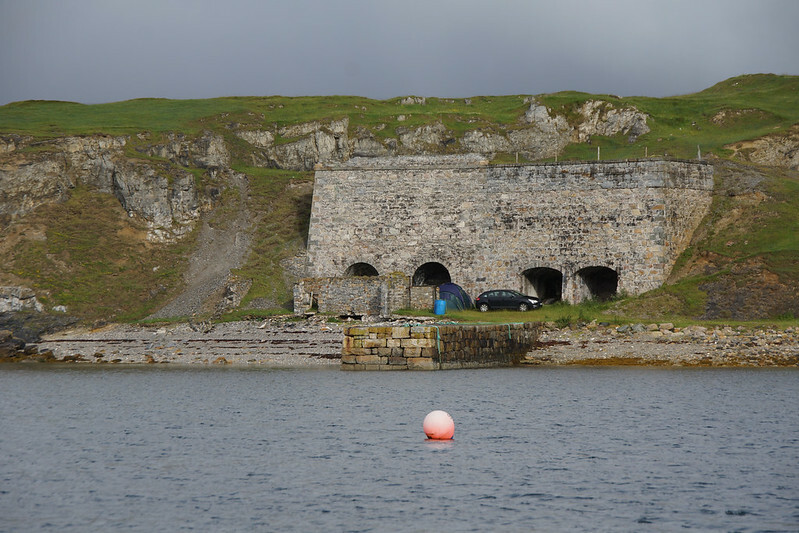 I have almost nothing written in the log for the trip round to Loch Eriboll. I dropped anchor south of spit in Ard Neackie about 8pm. The following morning I took a while to decide whether to go onwards. I was prompted by time pressure and the terrible phone connection, but worried a bit about the forecast and the sea conditions that steady northerly weather would have built up.